Back to basics. We keep in inventory, single strength (s/b – 3/32″) and double strength (d/s – 1/8″) clear window glass. 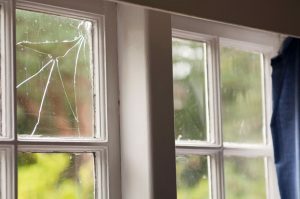 In addition to both wood and aluminum window sash repairs, we cut and install window glass in picture frames, cabinet doors and many unique applications for this light weight, thin profile glass product. Also a favorite for ‘do it yourself” repair projects. When you determine the size glass you need feel free to call in the order and we will try to have it ready when you arrive.